On September 25th, 2018, the annual Canadian Business Excellence Awards Reception was held at the Globe and Mail Centre in Toronto. The evening was all sleek glamour, with some of the finest people in Canadian business present to mingle, listen to guest speakers, and of course, witness the announcement of the 2019 CBEA recipients. 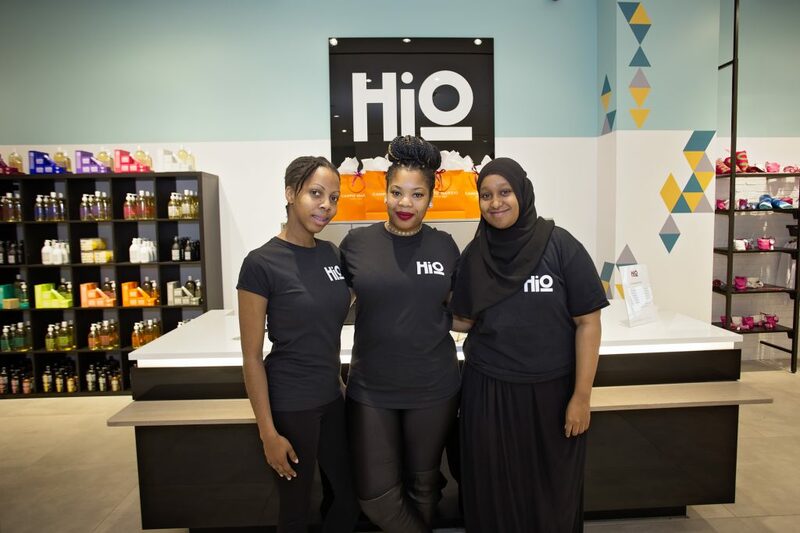 Every year, a number of private businesses from all industries are chosen based on three categories: customer satisfaction, employee engagement, and innovation in their respective field. Eligible companies are ones that have been in operation for at least three years, are Canadian-owned, and yield at least $1 million in revenue annually. Each company is judged on their individual merit, rather than a hierarchical ranking of each year’s cohort. This year for the first time, among 33 recipients, the Canadian Business Excellence Awards recognized Fervent Events Inc. for its incredible contributions to the field of experiential marketing. In the past year, Fervent has grown in many ways; volume, capacity, and accolades. 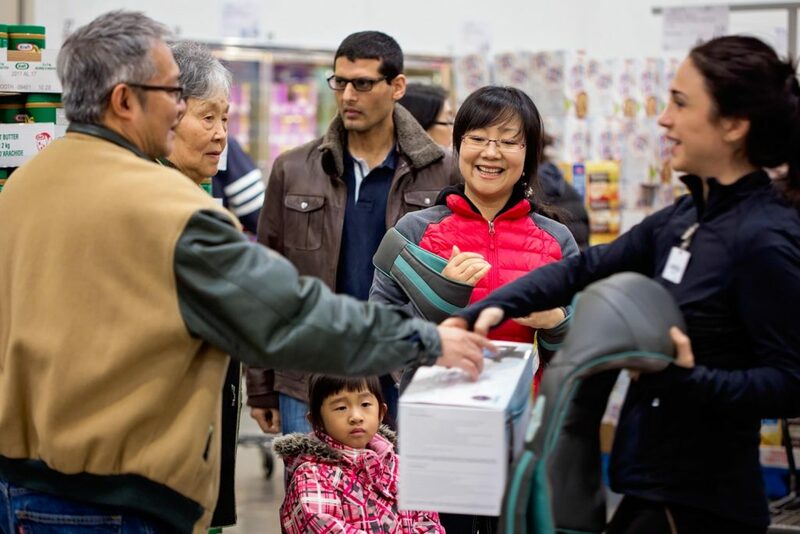 The successful Canada-wide, Costco in-store product demo campaign for TruMedic expanded, and Fervent became a preferred vendor for the merchandise retailer. Fervent partnered with New Brunswick Tourism in summer 2018 to boost its Canadian promotions. Fervent decided to bring the beauty, culture, and colours of the East Coast to Toronto streets by contracting three local muralists to create street art reflecting the province’s unique character. Fervent flew these three Toronto artists out to New Brunswick to get them inspired, then set up mural spaces in Leslieville, Graffiti Alley, and Chinatown for the artists to work their magic. 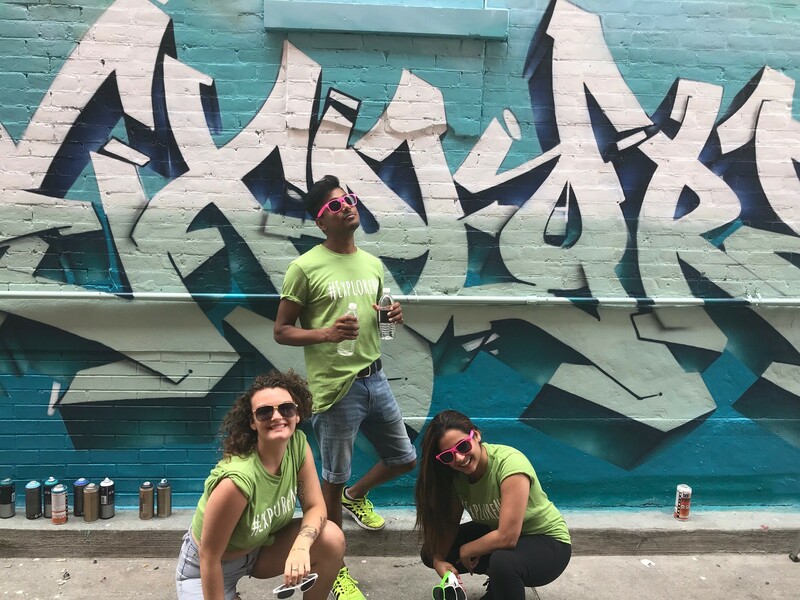 Once completed, brand ambassadors were on-site by the murals giving away New Brunswick swag, and sharing the small-town beauty of St. John with the people of Toronto. 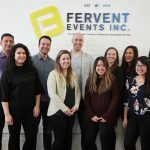 Earlier this month, Fervent Events was named one of Canada’s 500 fastest growing companies, with a five-year growth of 1499 percent. 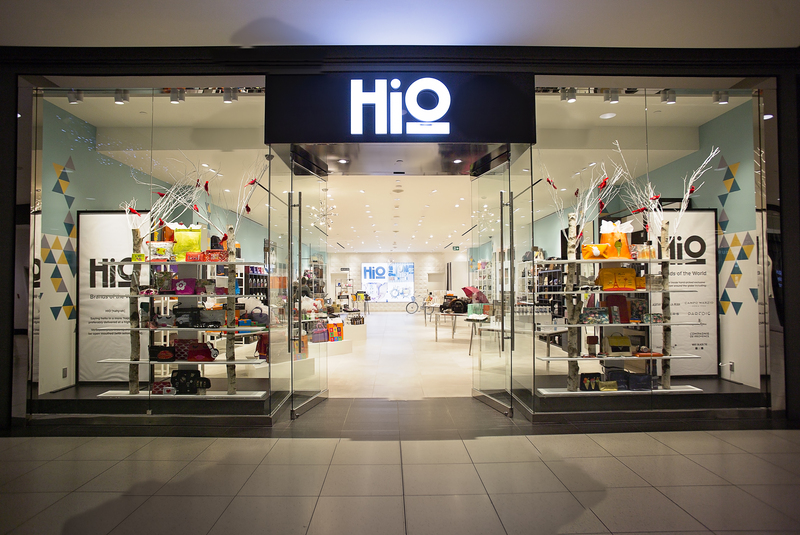 Exclusive international retailer HiO asked Fervent to make a splash in the Canadian retail market. Fervent hosted two pop-up shops in Toronto and Etobicoke that brought brands from all over the world to Canada. From the vendor permits to planning the shop layout, Fervent executed a world-class pop-up store. 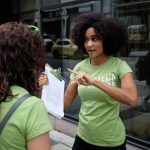 Fervent’s brand ambassadors were hustling this year; from street teams to Canada-wide festival tours, promo reps were giving it their all. To recognize and retain this talent, Fervent created an incentive program called the Fervvy Awards –an accolade given out quarterly to the brand ambassadors who embody leadership, diligence, and commitment. 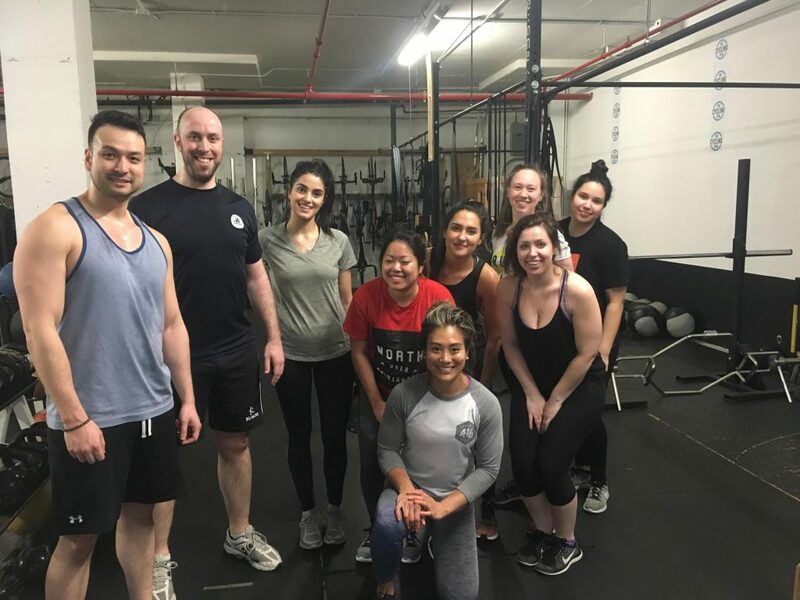 In April, the Fervent staff completed a 4-week lifestyle challenged under the intense training of CrossFit 416 and BODZii. The team completed 9 gym sessions, with a pre-challenge and post-challenge assessment, and they lost a total of 21.6 pounds! After a month of sweat and aching muscles, Fervent successfully improved their health, focus, and agility– important qualities to have going into the second half of an already successful year. Phew! It hasn’t been easy, but it’s always been worth it. Follow Fervent’s journey on Twitter and Facebook to see what else we have in store, and if you’d like to find out how we can bring this energy and commitment to your brand, come talk to us.